MillerCoors introduced its Henry’s Hard Sparkling Water in a new 12oz slim can in the US. Credit: MillerCoors. US-based brewer MillerCoors has relaunched its Henry’s Hard Sparkling Water in new 12oz slim cans in the US. The new light fruit flavoured hard sparkling water is said to be a sugar-free beverage containing only 88 calories per 12oz can. With the same alcohol content as a traditional light beer, MillerCoors claims that its beverage products are suitable for drinkers who are looking for a refreshing alcoholic option. The beverage will be available in three natural flavours, including lemon lime, passion fruit and newly introduced strawberry kiwi. 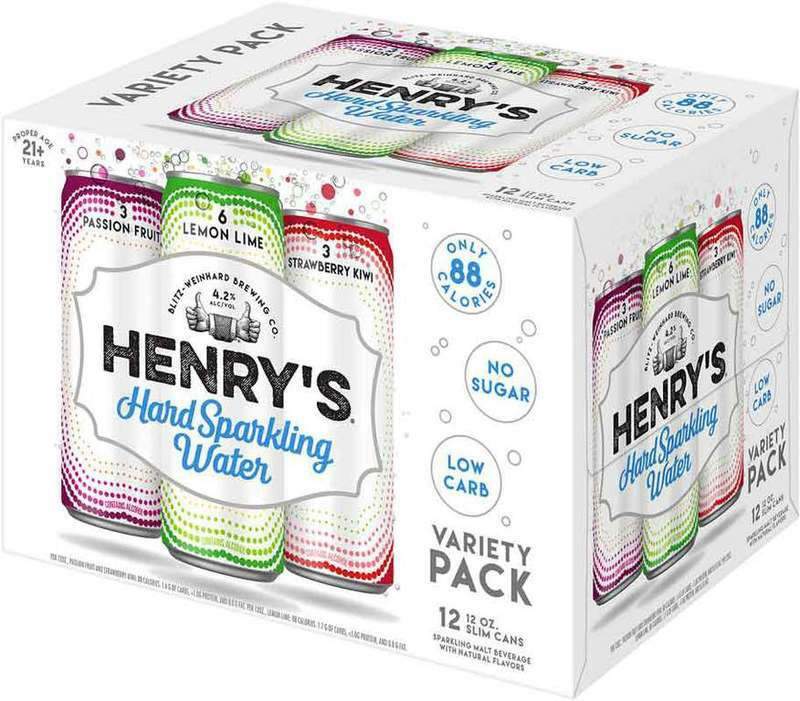 Henry’s Hard Sparkling Water will now be retailed in six-packs and 12-pack variety packs at all major grocery and liquor stores in the US. The strawberry kiwi flavour is exclusive to the 12-pack. MillerCoors emerging brands senior marketing director Josh Wexelbaum said: “The goal is to offer the best possible hard sparkling water. The introduction of new 12oz cans will be supported by a national TV and online marketing campaign. Other products in MillerCoor’s portfolio include Blue Moon, Coors Light and Miller High Life.